As movies go, every year seems to be about the same. 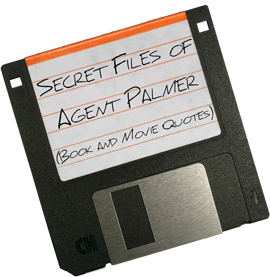 There are great movies, those that fall short, those that surpass expectations, those that are bombs, and those that go under the radar. It’s not easy to figure out which is going to be which. Sure, we know the ones that will do big at the box office, but that doesn’t mean they’ll be good or live up to their elevated expectations. 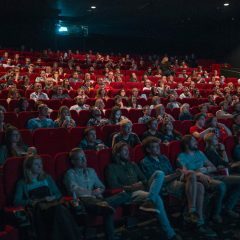 That being said, here is my list of the 19 movies I am personally most looking forward to seeing in the theater during 2019. 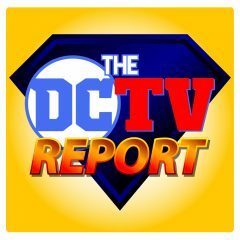 The website states the DC TV Report started as a segment on The Wicked Theory podcast, before growing into its own weekly mini-episode, only to then blossom into a full-fledged separate podcast. What a progression…that’s worthy of giving the show a listen, right? The DC Universe is more than comics these days, it’s also a cinematic universe, a television universe, and it has remained a stalwart of the comics publishing industry. 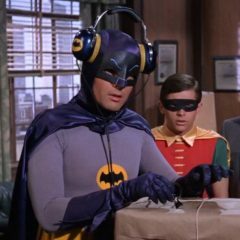 It’s also served as an inspiration to artists across all mediums, and one place that is sometimes overlooked is DC’s influence in popular music. 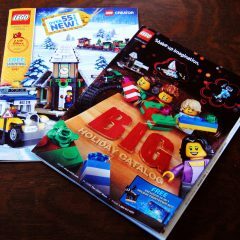 Self Control, LEGOs, and Money… Or LEGO, My Wallet! I’m a Kid Again! Lots of movies come out every year. Some are good, some are bad, some are geeky fan services, but one thing remains the same, year after year: I am always surprised by something being better than I thought and something else being a letdown. 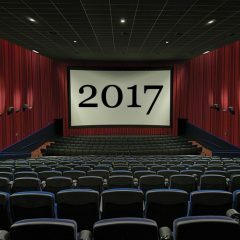 I’m not sure what will happen once the lights dim in the theatre this year, but I know that if it all works out, I’ll be seeing a good portion of these 17 movies in 2017. This is my list, and it’s based on just my own thoughts and feelings. Will you be seeing any of these with me, and what will you be watching instead? Fame and fortune are coming your way. A difference, to be a difference, must make a difference. Good clothes open many doors. Go Shopping.